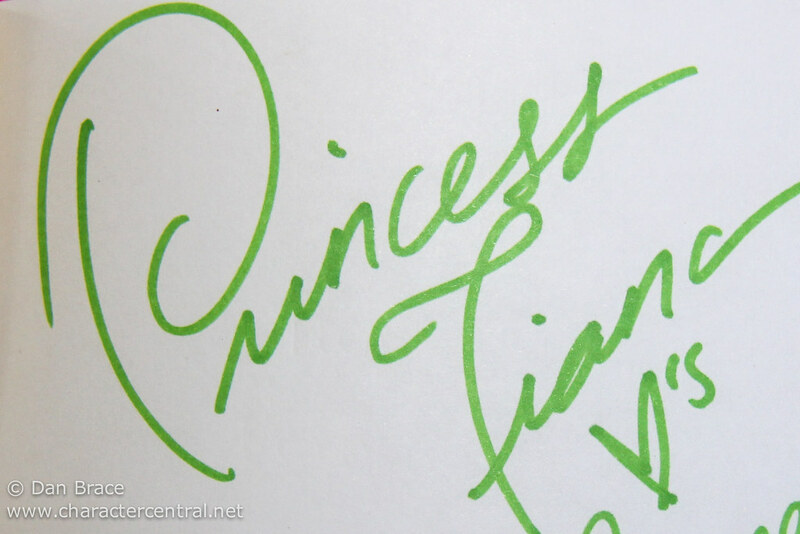 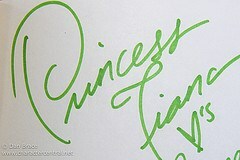 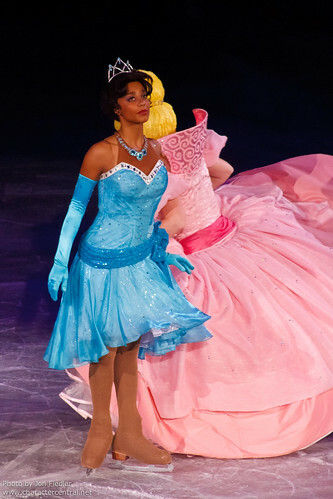 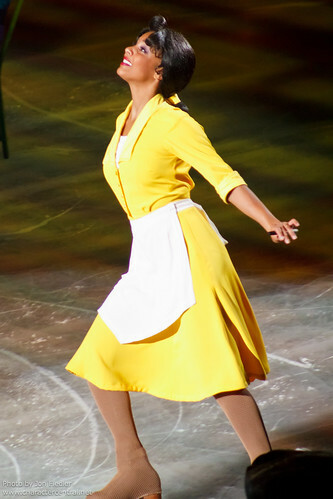 Tiana is the little girl who had dreamed of princes and fairytales from far off lands. 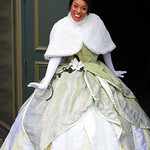 Sadly she never thought she stood much chance, as her family were very poor. 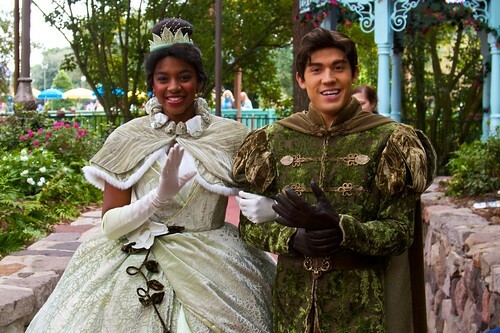 As she grew older Tiana worked tirelessly to make her late daddy's dream of opening his own restaurant, come true. 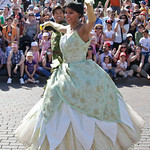 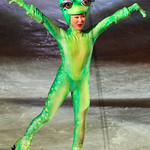 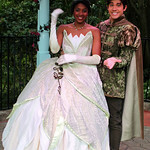 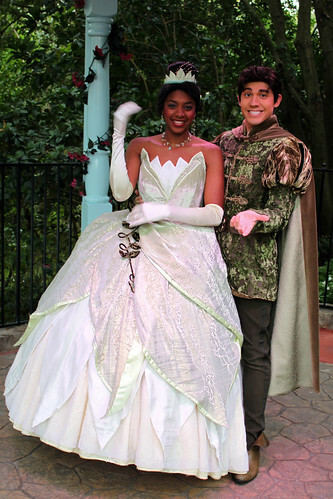 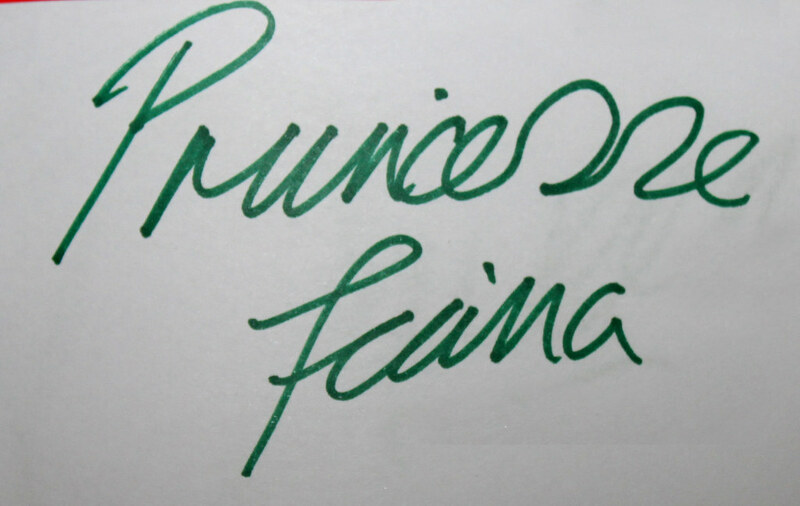 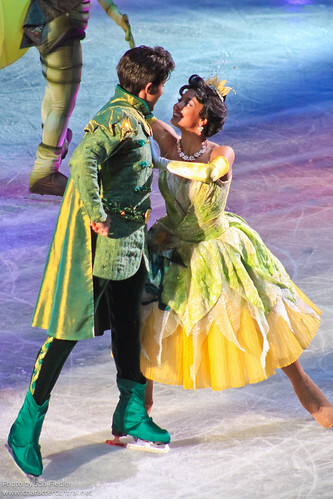 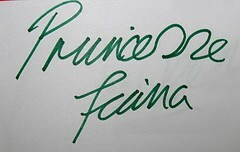 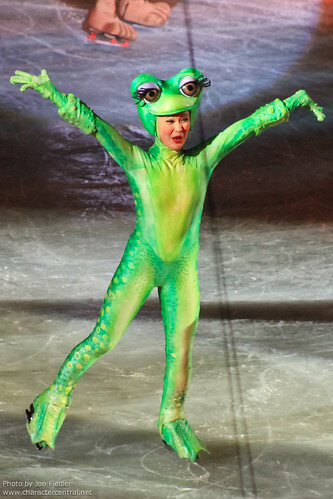 Her life changes though when she is transformed into a frog along with the bankrupt but musical Prince Naveen. 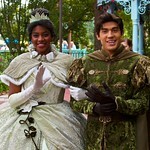 Together on their quest to become human again, they discover inside each other what they want the most. 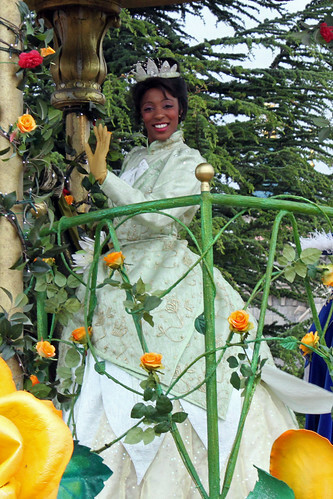 Admitting defeat, and settling for a life in the swamp, Madame Odie marries them, but of course once married Tiana becomes a princess, which means the spell is broken. 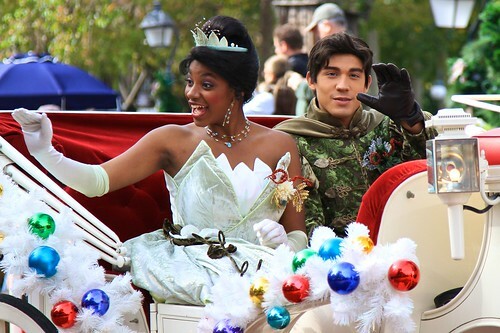 Now they own their own restaurant, making Tiana and her daddy's dream come true down by the Mississippi River in New Orleans. 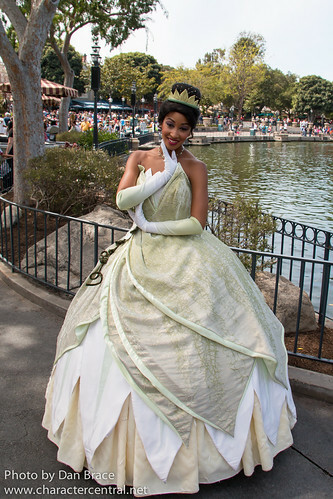 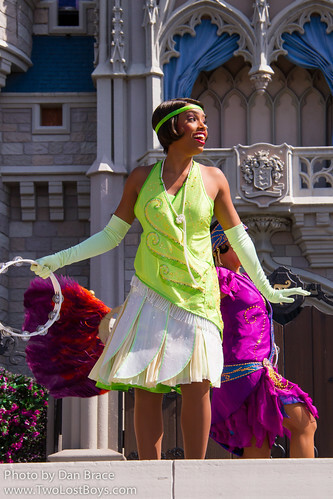 In California, Tiana can be sometimes found at the Princess meet 'n' greet in Fantasyland, or in New Orleans Square. 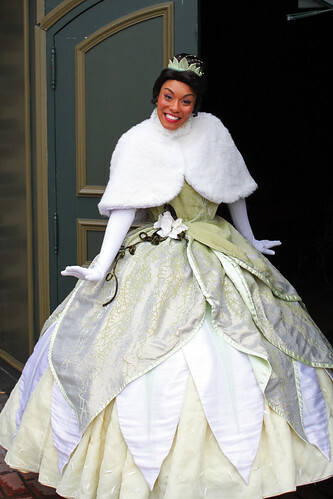 In the Magic Kingdom she is inside Princess Fairytale Hall. 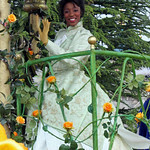 In Disneyland Paris Tiana can often be found in the Princess Pavilion in Fantasyland. 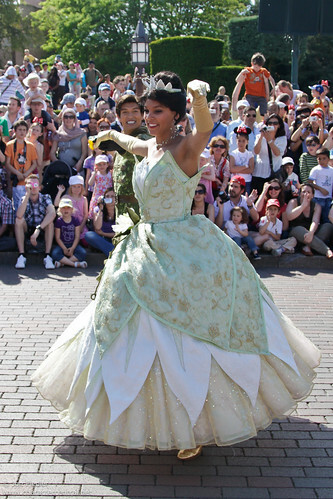 Tiana does not currently meet regularly in Tokyo or Hong Kong. 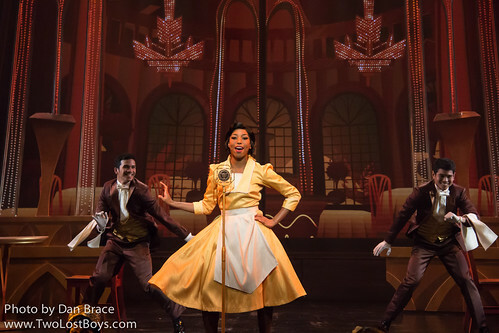 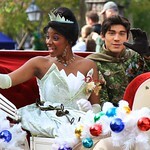 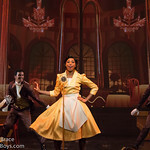 Tiana meets aboard select Disney Cruise Line sailings, but you should check your Personal Navigator for details.